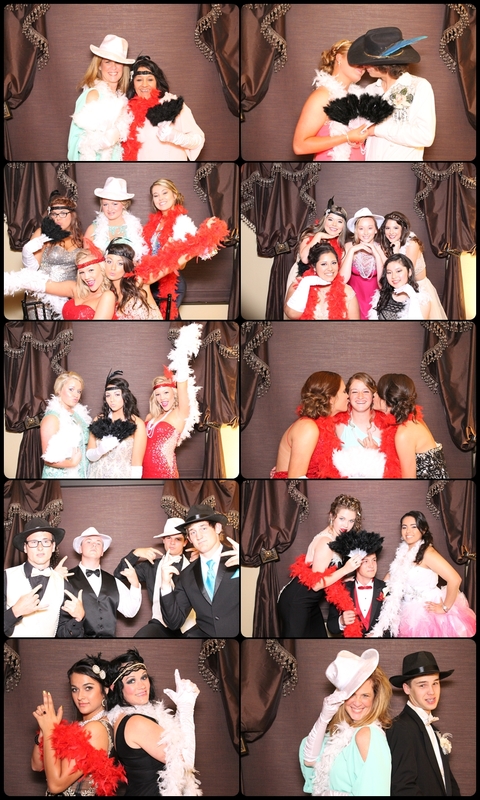 On April 11th, 2015 we had our first prom of 2015 at Di Amici Upscale events in Seabrook, TX! The high school had a fun Great Gatsby theme and our prom photobooth got compliments all night long. DJ Forrest played all the greatest tunes while Paul helped everyone have a blast in the photobooth with an open air setting. We love the open air format when there is room because you can get more people in the picture. More people usually means more FUN! Di Amici is an gorgeous event venue located just minutes from the Kemah Boardwalk in Seabrook Texas. For school events, we offer our grand ballroom, private banquet room, and outdoor terrace. We are a FULL SERVICE venue, taking care of everything your school needs, from catering to event planning.